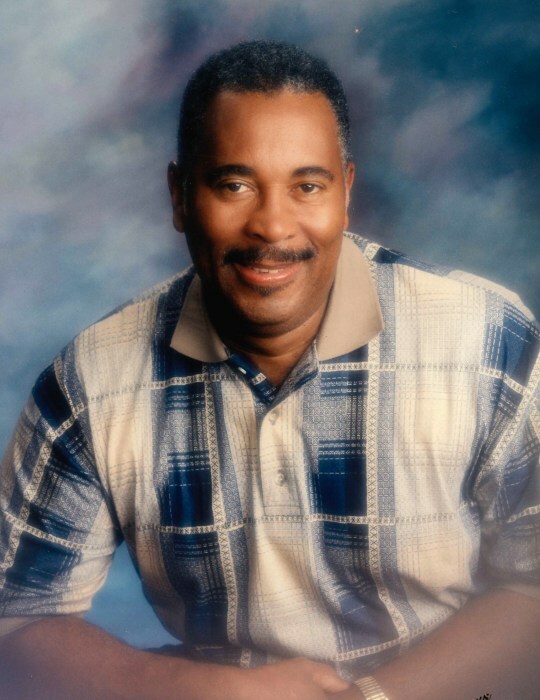 Mr. William B. Carter, 81, of 2423 Pa Will Trail Burlington, NC a devoted husband, loving father, & grandfather went to his heavenly home on March 30, 2019 at Alamance Regional Hospital. William was born on April 22, 1937 in Burlington, NC to the late Alfred and Martha Carter. He was a 1954 graduate of Pleasant Grove High School. 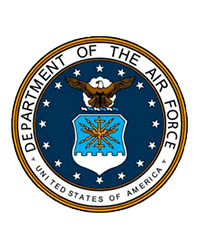 After serving four years in the US Air Force, William completed thirty-three years of service with the US Department of Defense as a Quality Assurance Specialists. He was a member of Maxwell Chapel A.M.E. Church, where he served as Chairman of the Trustee Board for many years. He leaves to cherish his loving memories a wife of 62 years, Betty F. Carter of the home, daughter, Bernadette Carter-Dove (James) of Dudley, NC. son William B. Carter. Jr. (Roxanna) of Orlando, FL., 4 grand-children, Brooke, Jamie, Chase and Tyson and one great-granddaughter, Kaiden. He is also survived by a sister, Dorothy Turner, brothers Elvin K. Carter (Doris) and Kenneth Carter (Hazel) all of Burlington, NC; a host of nieces, nephews, and countless friends who will cherish his love and memories forever.